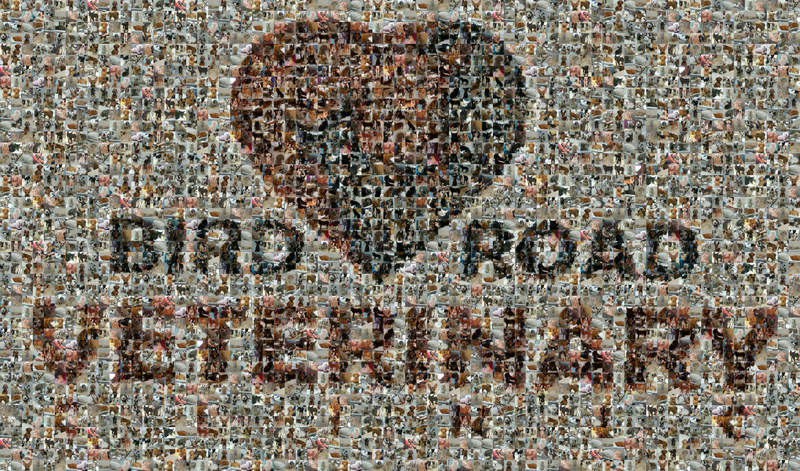 When you are ready to choose the "right veterinarian” for your four legged family member, look to Bird Road Veterinary Clinic. Our staff is deeply committed to your pet’s health and well-being as well as making sure you are not just another record number. We believe in making the visit to the Vet the most positive experience possible for both Pets and People. 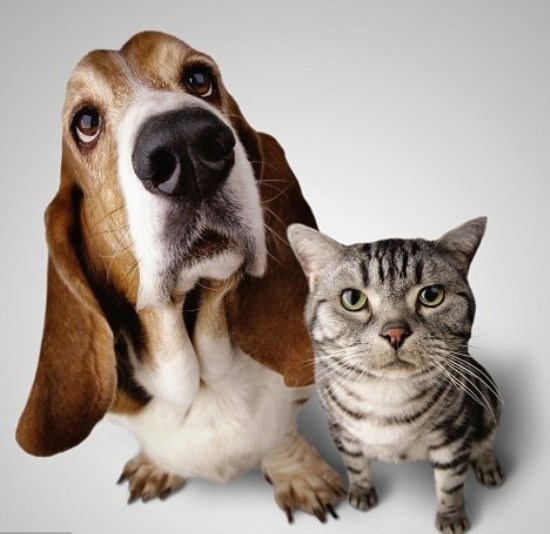 Our Board certified Veterinarian will always give you the best recommendation, as well as, work with you to provide the most knowledgeable and up-to-date care possible. First time to Bird Road Veterinary Clinic? 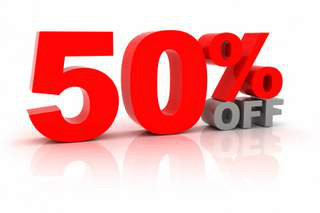 Call to schedule your appointment, mention this site and get 50% off your pet's consultation.